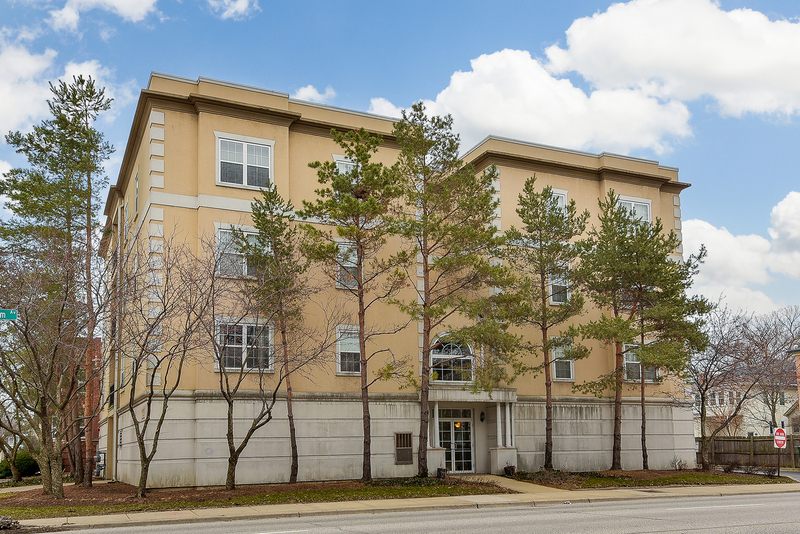 HIGHLY SOUGHT AFTER, RARELY AVAILABLE, BEAUTIFUL spacious condo!!! This unit offers an OPEN FLOOR PLAN, Captivating NATURAL SUN LIGHT, large galley EAT-IN KITCHEN w/ STAINLESS STEEL APPLIANCES & QUARTZ COUNTER-TOPS. In unit front loading WASHER/DRYER (2016), LARGE MASTER SUITE w/ WALK-IN CLOSET!!! Fresh NEW PAINT, GLEAMING WOOD LAMINATE floors & NEW ELECTRICAL FIXTURES. All this plus FURNACE 2016, A/C 2016, HEATED GARAGE, Elevator in building, 5min walk from down town Oak Park, close to restaurants, shopping, entertainment, Interstate & Commuter train access!!! Come see it today!! !